Know it Now: Black Friday Deals! 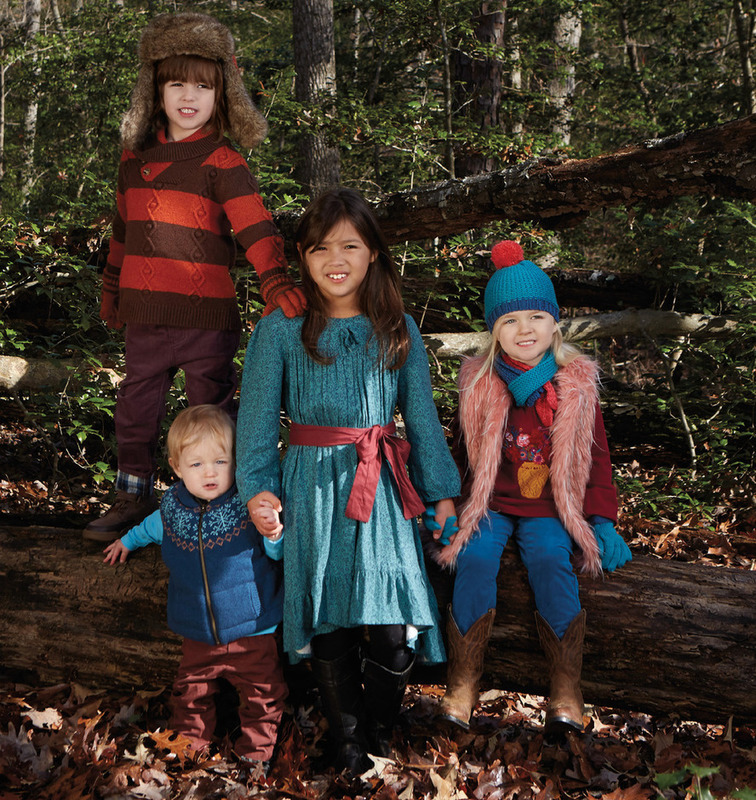 ‘Tis the season for amazing deals! Some of my favorite brands are getting ready to offer great discounts you cannot miss out on! Green Goo is made up of all the high quality, healing ingredients your skin has been craving. This herbal-packed powerhouse will soothe, moisturize and heal. 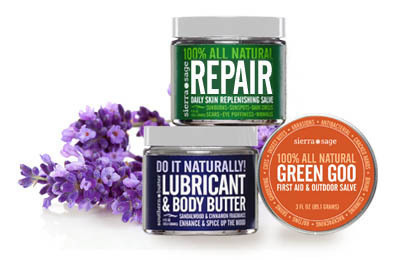 Green Goo's proprietary blend will heal cuts, scrapes, blisters, sunburns, chafing and poison ivy. It also relieves dry and cracked hands and feet, soothes the sting of insect bites and reduces fine lines and signs of aging. To learn more, please visit: www.greengoohelps.com. 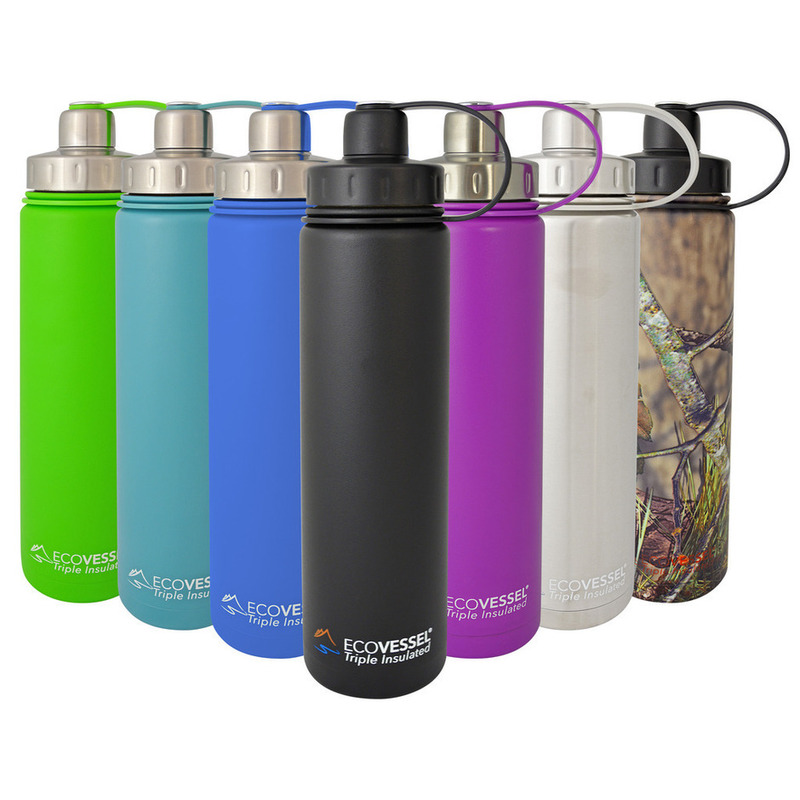 EcoVessel offers a great looking, durable line of insulated stainless steel water bottles that everyone in the family will love. Stylish and affordable, an EcoVessel will keep your H2O level high and replenished for hours, so there’s no longer any need to buy wasteful single use plastic water bottles. EcoVessel’s signature TriMax Triple Insulation Technology provides top performance in any climate, keeping drinks cold and fresh for 36 hours and hot for up to 8 hours, and has tested to outperform many competitors. All insulated EcoVessels are made of premium 18/8 stainless steel, are BPA and phthalate free and are recyclable. To see all of EcoVessel’s product lines check out www.ecovessel.com. 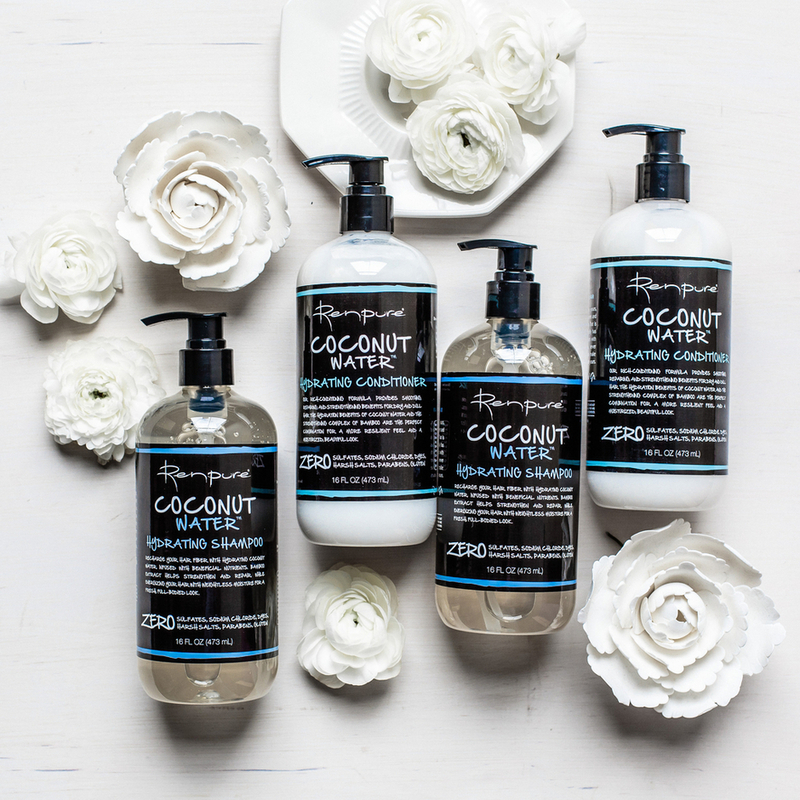 You can always count on Somersets to soothe and heal your skin with all natural ingredients, even while you shave! Somersets uses all-natural, vegan ingredients such as Tea Tree, Aloe Vera, Juniper Berry, Camomile and Cedar Wood Oils that are only plant extracted and never tested on animals. Somersets offers “the world’s most comfortable shave” – no cuts, no razor burn! 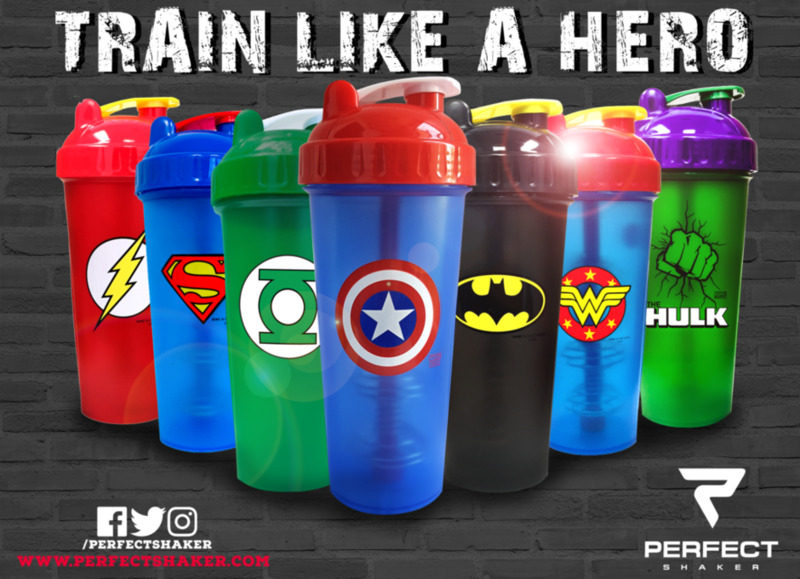 The PerfectShaker is the perfect fitness accessory to hydrate and fuel like your favorite hero. It comes equipped with a stay-open flip cap, screw on lid and extra wide mouth to make consuming easier. It’s also the only bottle with ActionRod Technology with the agitator bouncing up and down to create delicious and nutritious mixes. Choose from Batman, Superman, Captain America, Wonder Woman, Flash, Hulk, Green Lantern, The Punisher, or Deadpool! For more information visit www.PerfectShaker.com or check them out on Instagram. 50% off entire site starting Thursday 24th 6pm (EST). No code necessary!